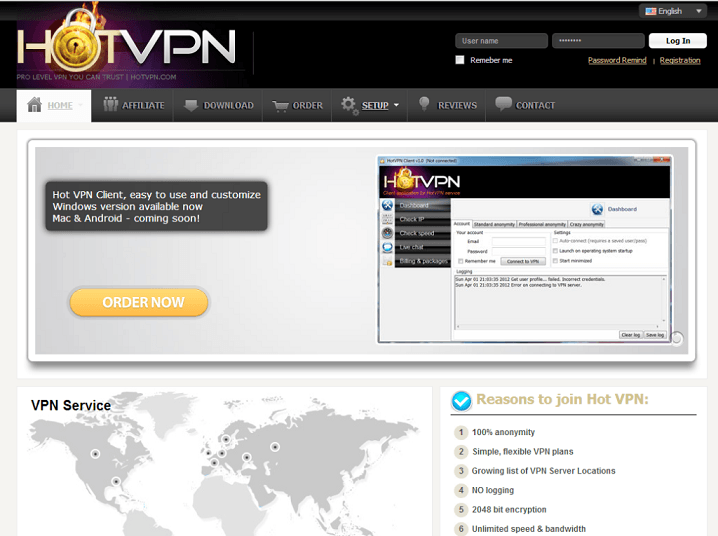 HotVPN is a well established provider of VPN solutions and services. Founded in 2006, the service is brought to you by a Panama based company which aims to deliver a safe and secure VPN experience to its customers. 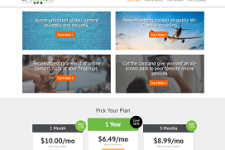 In this exhaustive HotVPN Review, we analyze the features of the service along with its pros and cons to help you make a subscription decision. HotVPN has VPN servers in 8 countries – United States, Canada, United Kingdom, Russia, Germany, Sweden, Ukraine and Netherlands. The wide variety of server locations would help you to watch local content from these countries as well as unlock your favorite sites. So if you want to access Facebook, Twitter, Gmail, YouTube from China, use Skype from Middle East or unblock Hulu, Spotify, Pandora, Netflix, Amazon Prime from any location in the world, HotVPN makes it possible. The company also allows unlimited server switches at no additional cost. The HotVPN service delivers excellent speeds with unrestricted bandwidth to its customers. Whether you want to play online games, watch your favorite TV shows, download huge files or simply browse the internet; you will get very good browsing, downloading and streaming speeds from HotVPN service without any lag or delay. 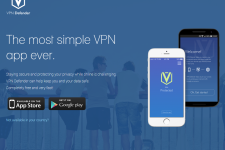 HotVPN doesn’t log any user activity data and keep your personal details safe at all times. The company is one of the very few companies to provide a 3 tier VPN security which is difficult to crack even by experienced hackers and government agencies. The company uses 2048 bit encryption to secure traffic and also provides antivirus protection for a totally safe and secure online experience. HotVPN is the best VPN service out there as far as security and privacy are concerned so you can use it to bypass government firewalls and ISP filters without any problem. The service can be accessed through OpenVPN and PPTP VPN protocols. The PPTP protocol allows you to use the service from just about any mobile device or computer while the OpenVPN protocol works well with Windows and Mac based computers. This makes it possible to use the service from iPad, iPhone, Android Smartphones, Windows PC, Linux Ubuntu and Mac based computers. The service also allows simultaneous connection from a computer and a mobile device. The company provides an easy to use VPN client for Windows that has several advanced features such as auto launch during startup, speed check and ability to change IP without disconnecting. The company provides excellent 24 X 7 support through live chat and email. The company’s official website has detailed instructions for installing and configuring the service on a wide variety of devices. 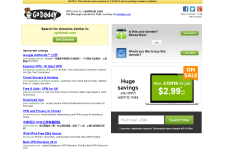 The company offers several subscription plans to cater to everyone’s budget and security needs. The Standard plan starts at $11.99/month, the Pro plan starts at $25.99/month while the Crazy plan starts at $47.99/month. While all these plans offer unlimited speed, bandwidth and server switches; the difference lies in how they route your internet traffic. The Standard plan routes your traffic through one server, the Pro plan routes it through 2 servers while the Crazy plans routes it through 4 servers to provide impregnable security. 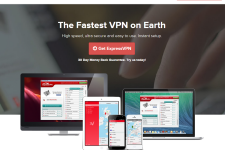 It is recommended to subscribe to long term plans as well as use HotVPN coupons to save money during subscription. It is possible to test the service by subscribing to single day trial plans which are available for $2, $4 and $5 respectively. The company has a 7 day refund policy but you can avail it only if you have used less than 7 GB bandwidth. Overall, HotVPN delivers a solid VPN experience. While the company does not have servers in many countries, it does provide unmatched speed and security along with host of other features that are not available with other VPN providers. If you are looking for a totally secure VPN experience that protects your privacy at all times, check out HotVPN today. For more information, please visit: HotVPN.com.